Business Tianjin Magazine - News Do something amazing! I Fitness Club: Your Personal Trainer! Do something amazing! 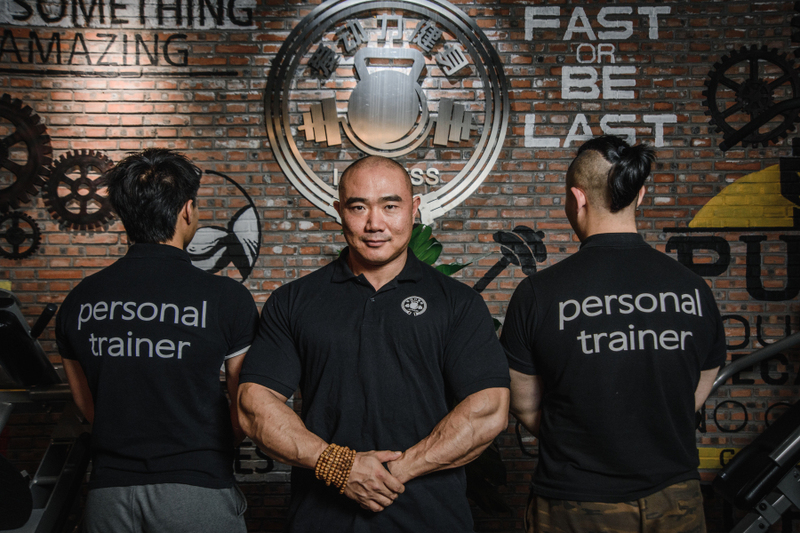 I Fitness Club: Your Personal Trainer! 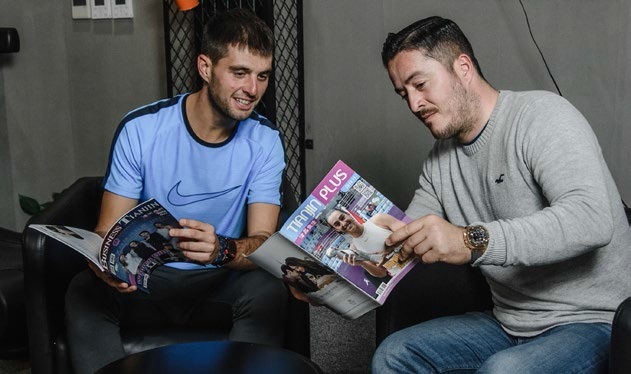 Passionate in helping their clients reach their peak performance, I FITNESS delivers this with its latest high-end equipment, elite level coaching, and highly exclusive memberships. 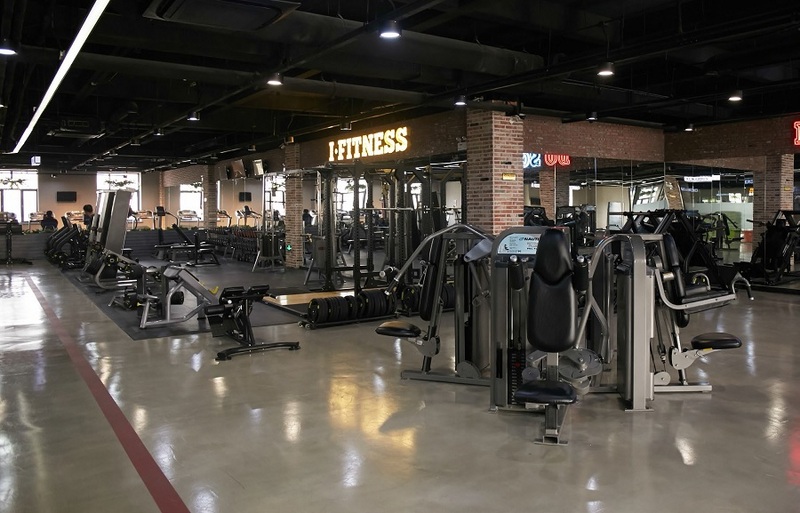 Located in the residential area of Jinnan District, this newly opened facility has all the proper amenities crucial when training for fitness competitions. 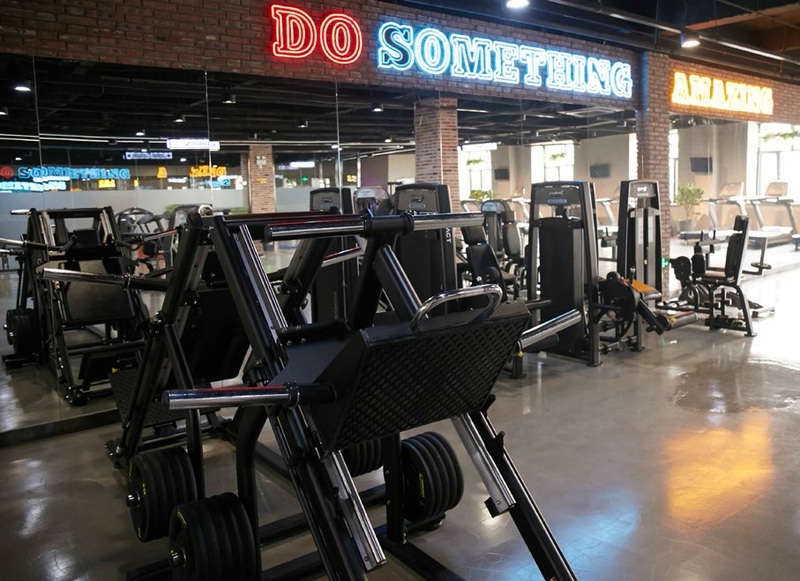 At the same time, it allows its business executives from top companies to concentrate on their customized workouts in an energizing yet calm environment. 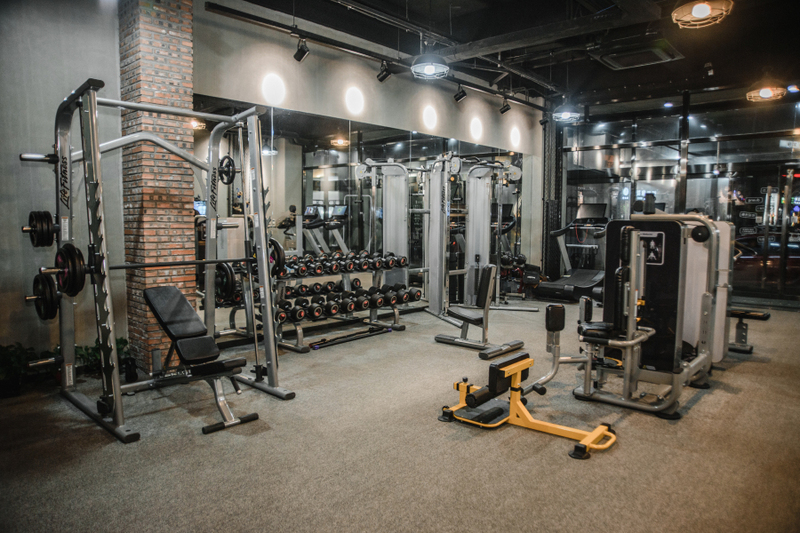 Here we spoke to Chen Wei, a coach of I FITNESS, who shared with us many advantages of their fitness facility. “Our studio attracts clients who are directors, managers, and high-ranking professionals because of our small class size and specialized coaching. 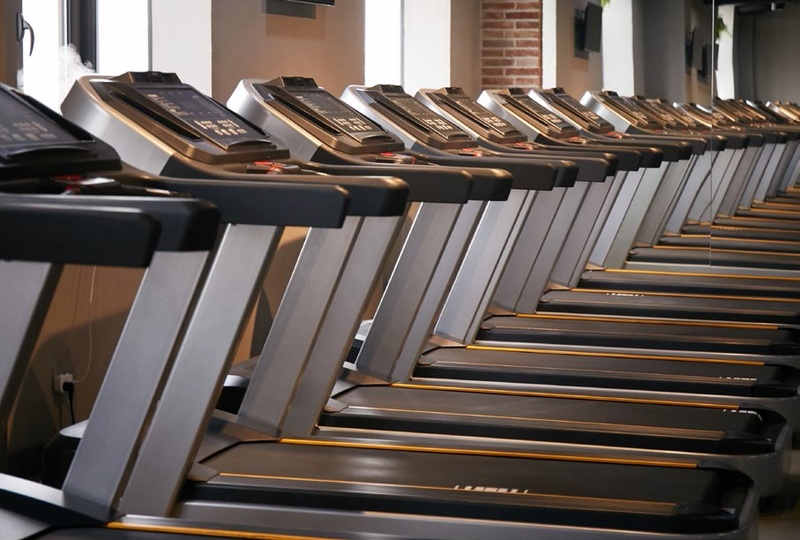 Only 7-8 clients use the gym at the same time, and they are guided by our four professional coaches”. Once you register as a member, your fitness level is evaluated in developing an action plan. You can discuss with your coach the areas where you want to focus on. They also take note, especially where your muscles are mostly tense. “Many of our clients are stressed from work and all the pressure, so their muscles are also very tensed. 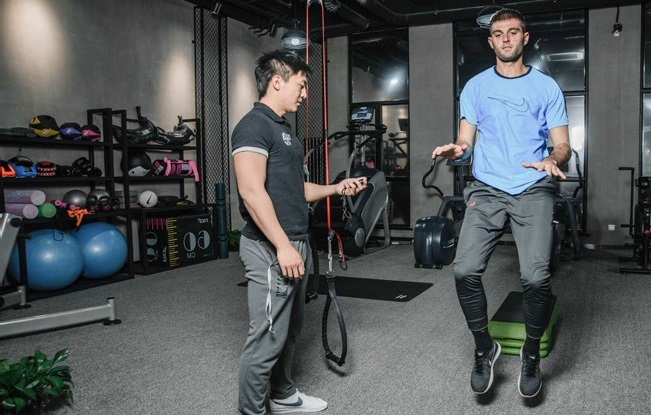 So, what they will do first is do some activities to help their muscles relax.” No matter what your sports preference or activity level is, you are sure to be motivated by the various classes made available per day. Those who are starting will get to take on 1-2 classes per week; then the frequency increases to 3-4 times a week once they get used to it. 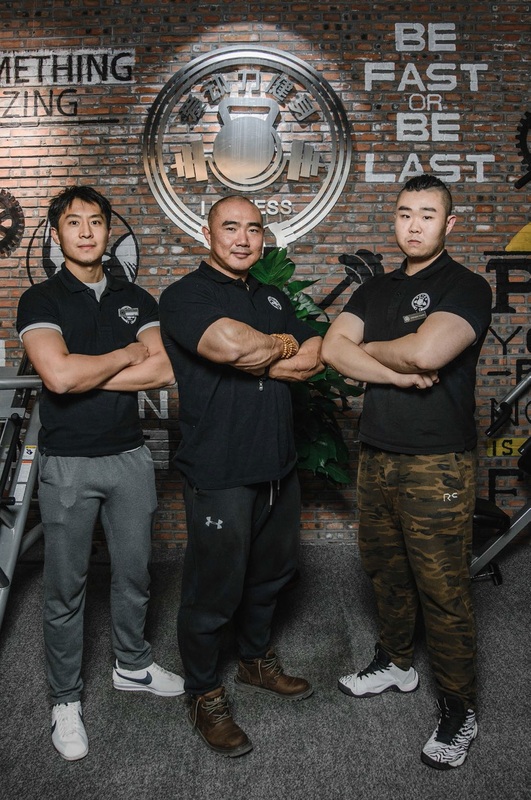 “The more classes you take per week, the faster it is for you to achieve your results.” I FITNESS coach Chen Wei shares that the success of their clients definitely show because they get to be approached by their colleagues and ask what was done to improve their fitness. 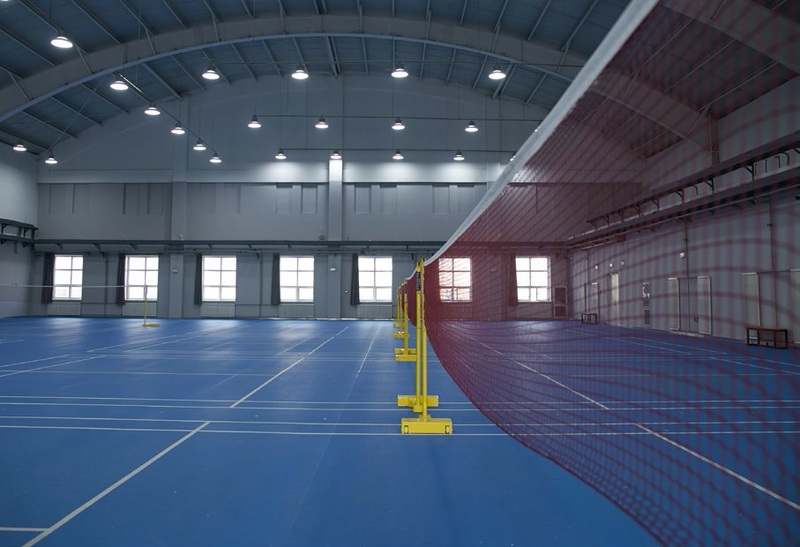 As fitness also becomes a social activity, I FITNESS has a badminton court with eight professional mega-venues for those who want to do group exercises all at the same time. The best advantage of enrolling in I Fitness is getting your results and competing against yourself. “Many people want to have abs. So, they copy or imitate how people exercise in videos. But the result is totally different for everyone. 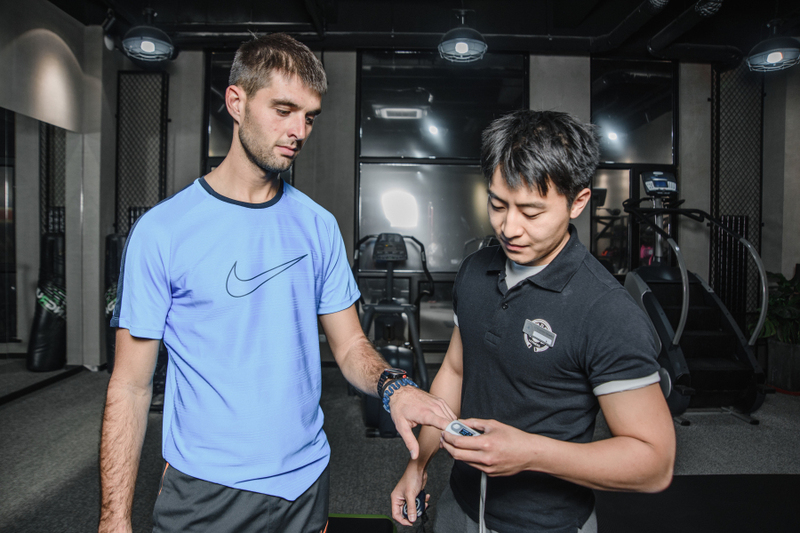 In I FITNESS, your coach will guide you and give you exact instructions that fit your body type. With a coach, your results can be reached in three months. But to build abs alone, maybe it would take two years because you might injure yourself when you are not doing things right”. 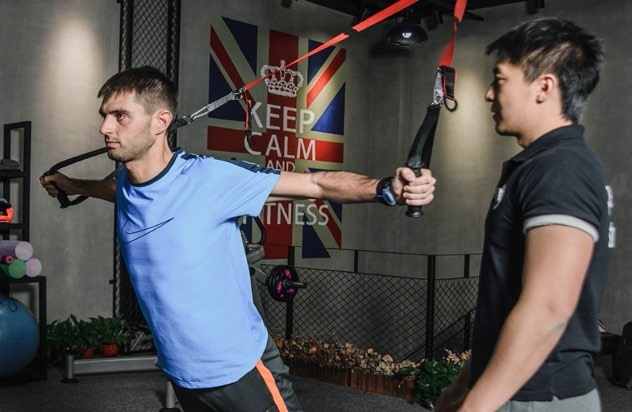 In today’s quest for optimum health, I FITNESS is becoming one of Tianjin’s ultimate venue for those who are serious about wellness or wants a more serene way to sweat.